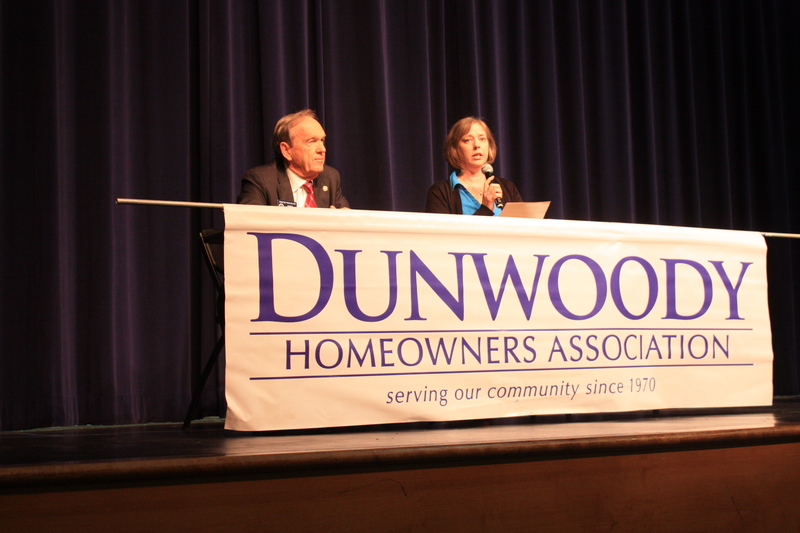 More than 100 people attended Sunday afternoon candidate forum at Dunwoody High School sponsored by the Dunwoody Homeowners Association. 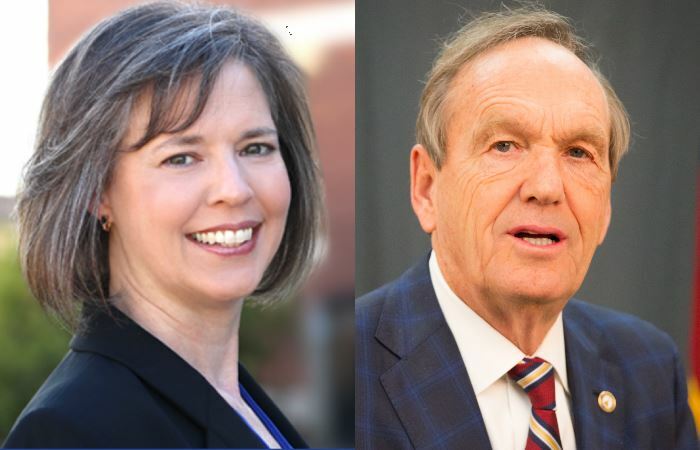 Candidates for Georgia Senate District 40, House District 79, and Sixth Congressional District answered pre-selected questions in a non-debate format. 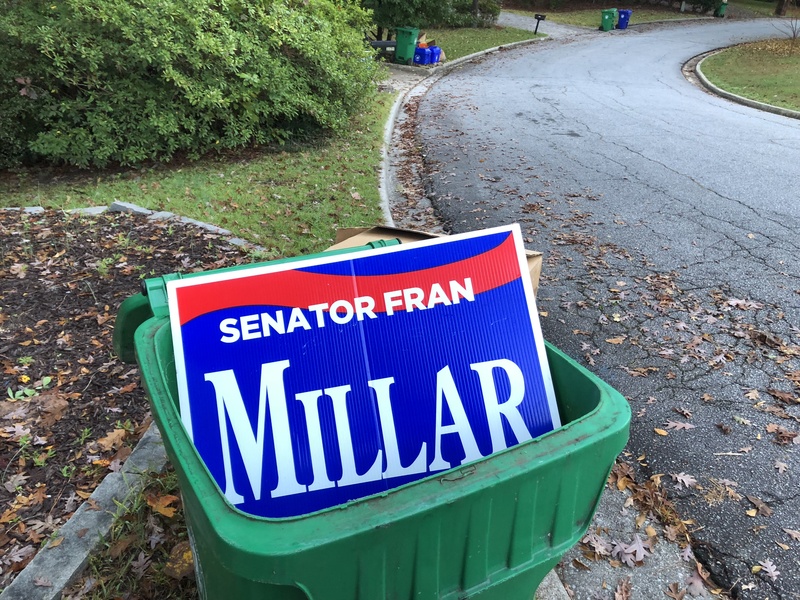 Here’s the audio from the Georgia Senate candidate forum with Republican Sen. Fran Millar and Democrat Sally Harrell. 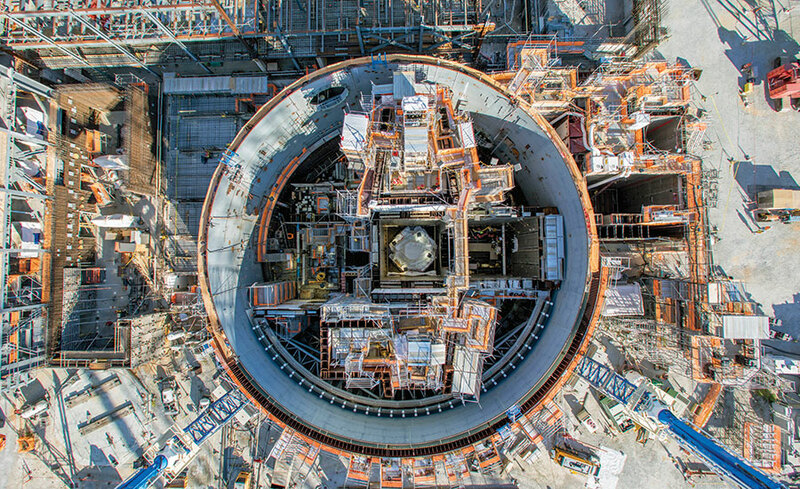 Georgia Voter’s Guide: Did your legislator vote to let Georgia Power charge you $100 a year upfront for Plant Vogtle?